Designed for use on wooden floors inside before applying the paint for floors. This impression will give the best possible basis and a lasting finish. Cans of 750ml and 2.5 liters. Application For interior and exterior wood. For use on knotty areas, resinous softwoods such as Douglas fir and oily hardwoods. Helps prevent the appearance of spots on the surface. 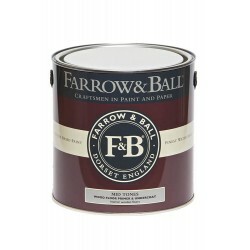 Recommended primer for Farrow & Ball Floor Paint. Preparation: Make sure all surfaces are sound, clean, dry and free from dirt, grease and other contaminants. Make sure that any excess resin is removed. The temperature of the room to be painted must stay above 10 ˚C during application and drying the stain primer. The humidity in the room must remain low during application and drying. If the wood is wet, let it dry for at least 48 hours before painting. The moisture content should be less than 10%. Application: Do not apply paint when the temperature is below 10 ° C or in the event of excessive heat, when the temperature exceeds 30 ° C. Stir thoroughly before use. Apply with a brush or roller. Knotty areas: make connections to the primer. It may be necessary to apply 2 coats. Softwoods and oily hardwoods Softwood: Apply one full coat. 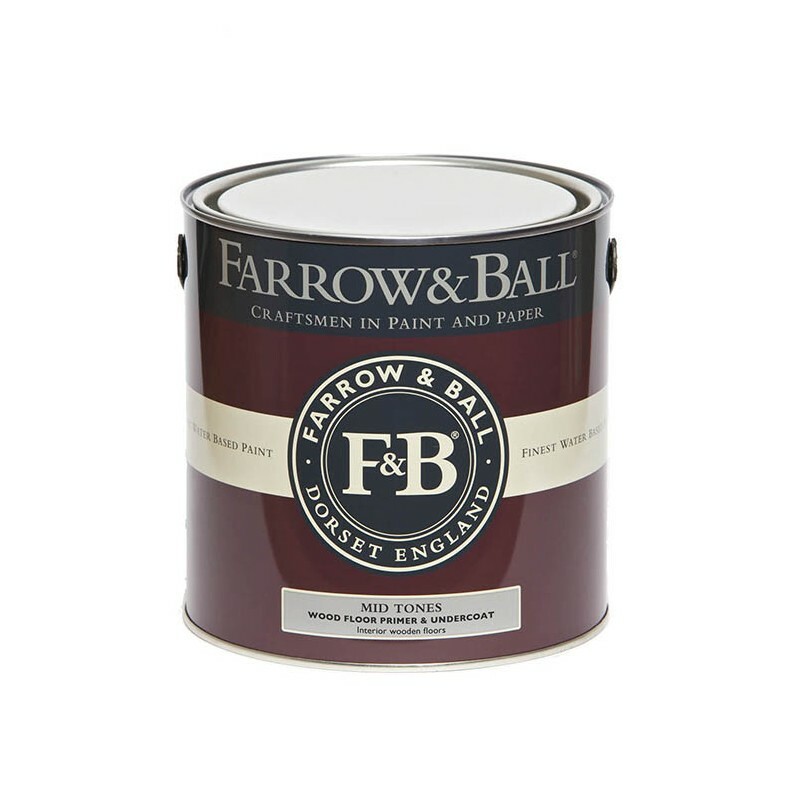 Wooden floors: when using Floor Paint Farrow & Ball, apply a full coat over the entire floor. 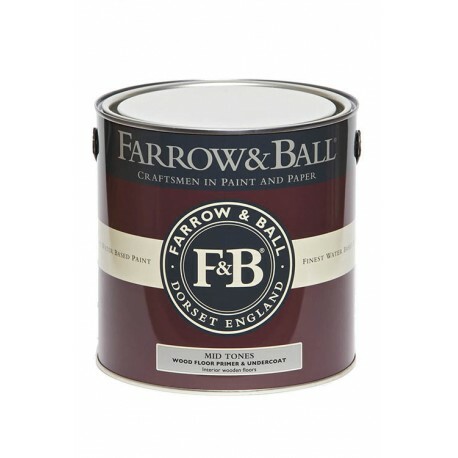 Please refer to the Product Data Sheet Tips from the Farrow & Ball Floor Paint for more information. Cleaning: Clean brushes and rollers with warm soapy water. Formulation: Derived from a 100% acrylic resin.